Rumor – Persona 4 Arena: Ultimax (360, ARC, & PS3) – Are Ken & Rise Playable? 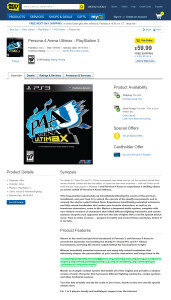 Best Buy had seemingly posted an early listing forÂ Persona 4 Arena: Ultimax that may have revealed 2 additional playable characters for the upcoming 360, Arcade, & PS3 fighter. If you go to Best Buy’s site now, there is no page for the game, but All Games Beta managed to screenshot the page showing the listing with the characters listed. Ken Amada & Rise Kujikawa are listed as new characters in the screen capture you can see above. 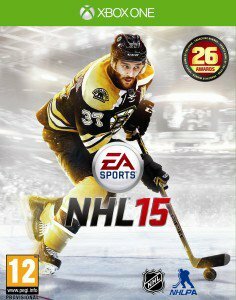 Was this an error on Best Buy’s part, or did they simply post it too early?